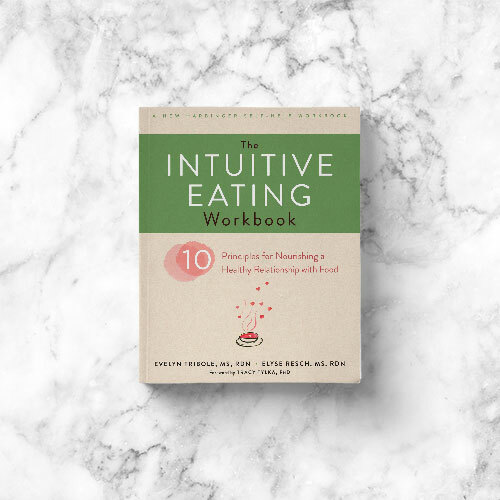 The Intuitive Eating Workbook offers a new way of looking at food and mealtime by showing you how to recognize your body’s natural hunger signals. 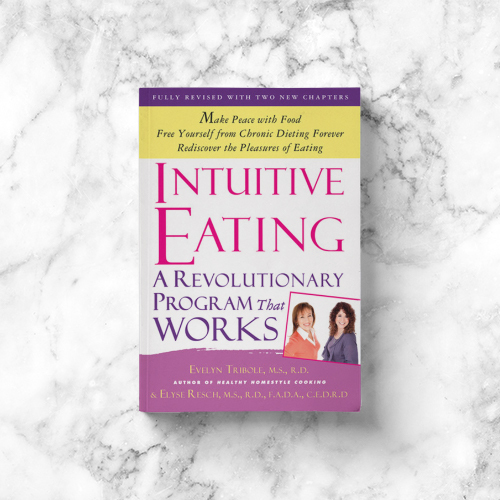 Intuitive Eating has become the go-to book on rebuilding a healthy body image and making peace with food. We’ve all been there―angry with ourselves for overeating, for our lack of willpower, for failing at yet another diet. 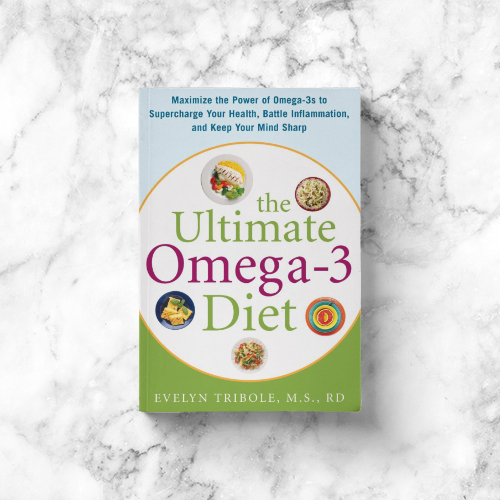 The Ultimate Omega-3 Diet is the first book to offer simple, practical steps for striking the proper balance between miraculous omega-3 fats and the less-healthy omega-6 fats to get the most out of your diet. 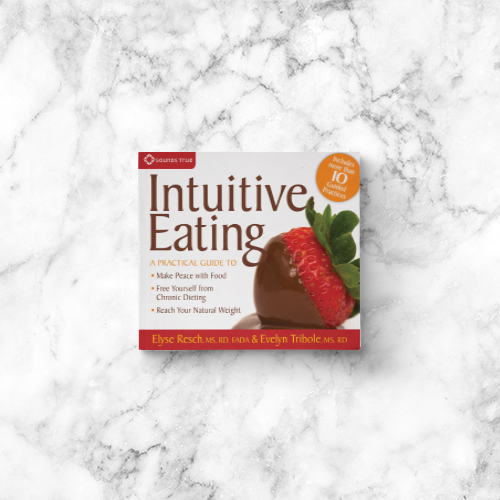 This illustrated book presents more than one hundred new recipes in cooperation with valuable tips and useful advice for putting nutrition into one’s diet. Work, social, and family commitments often make it difficult to fit tasty and healthy food choices into your diet. 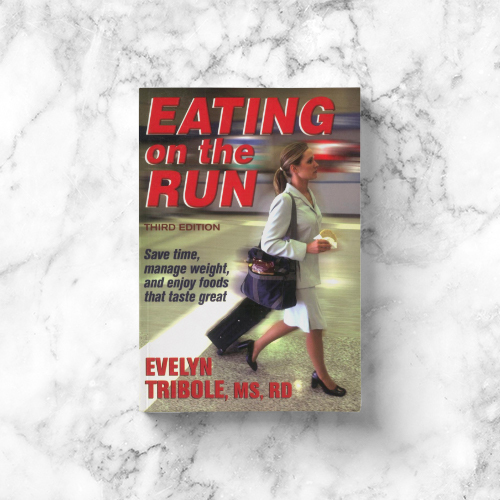 In Eating on the Run, Evelyn Tribole solves your dieting dilemma using her proven expertise concerning all foods, savory and sweet. 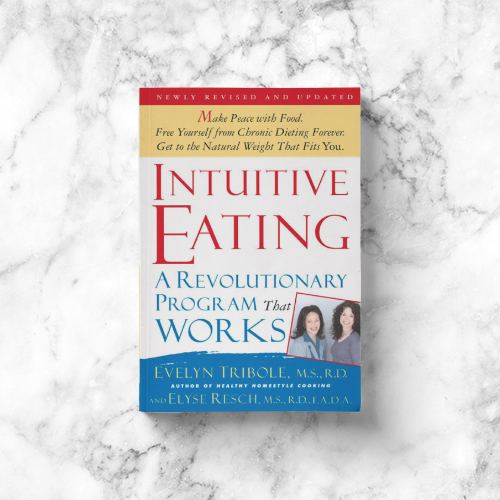 Intuitive Eating focuses on nurturing your body rather than starving it, encourages natural weight loss, and helps you find the weight you were meant to be. 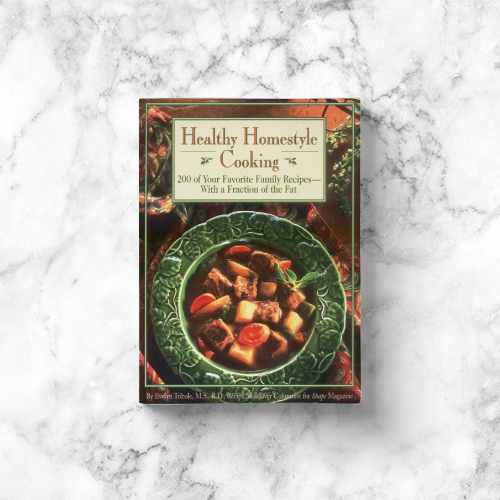 Inside Healthy Homestyle Cooking you’ll find more than 200 family favorite recipes dramatically reduced in fat, calories, cholesterol, and sodium without sacrificing taste or texture. 200 all-new recipe makeovers. 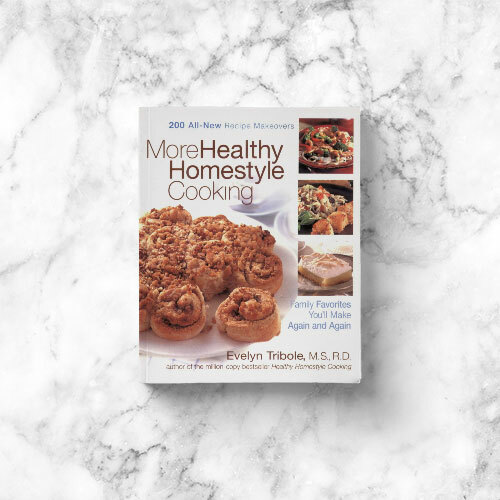 The Queen of easy home cooking serves up more than 200 outrageously good recipes. And they’re good for you! 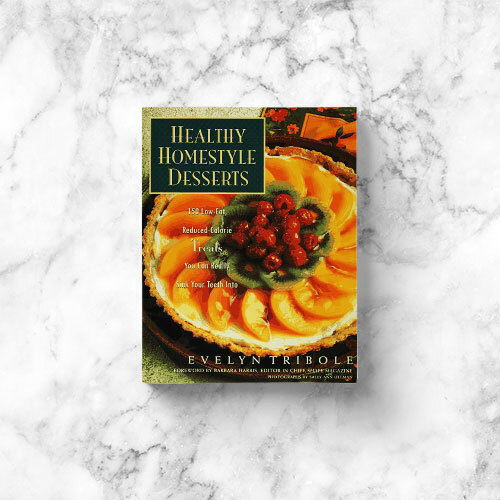 Evelyn author shares tips on reducing the calories and fat in more than 150 desserts, including Black Forest Brownies and Crispy Orange Lace Cookies, and the recipes include a nutritional scorecard on all desserts. 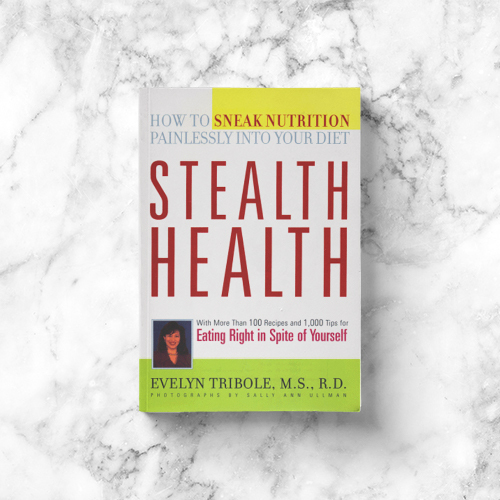 A dietitian and a nutrition therapist join forces to enable listeners to break free of the tyranny of dieting and create a healthy relationship with food.